Every day people are injured or killed in vehicle accidents on the freeways, highways and roads in Irvine and throughout Southern California. These accidents can take a significant physical, emotional and financial toll on the victims and their loved ones. Our law firm represents clients in a wide variety of personal injury cases involving automobile accidents and collisions. Following an accident, it is important to immediately consult with an experienced lawyer to ensure that your rights are protected. Crucial evidence could be lost and witnesses' memories fade if we do not complete a prompt and thorough investigation. 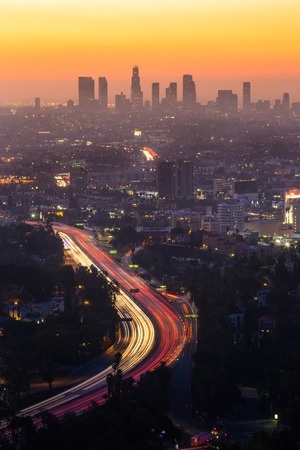 If you have been in an auto accident in Irvine, CA or any other major thoroughfare in Southern California, Moseley Collins is here to help you get the compensation you need. Our firm was founded over 30 years ago by Moseley Collins and we have the knowledge and resources to go up against the insurance companies and get you a fair settlement. Have You or a Loved One Been Injured in an Auto Accident in Irvine, CA? Call 213-444-4444 to speak with a car accident attorney now. 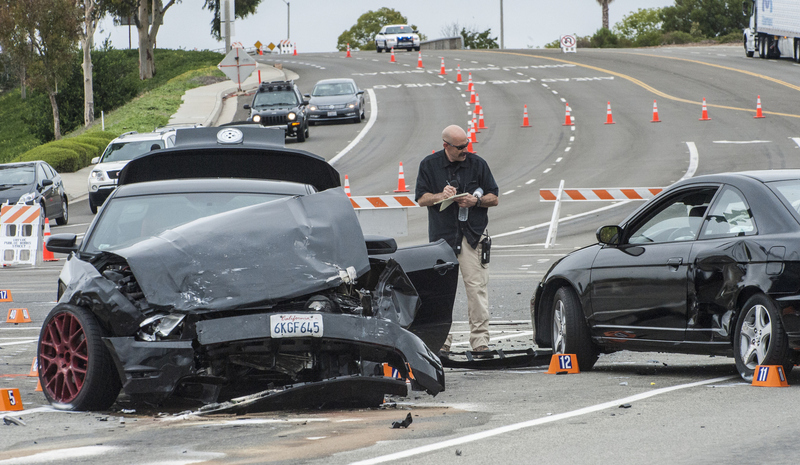 IRVINE – A 20-year-old Costa Mesa man who police said fled a nighttime fatal crash in Irvine that killed a 54-year-old woman was arrested on Thursday, police said. Alec Scott Abraham was arrested by Irvine police at 1 p.m. on Thursday at a Costa Mesa park while a woman in her mid-30s and two children remained in serious condition after the crash. He was taken to a hospital with minor injuries and is expected to be booked into Orange County Jail later today, a police statement released Thursday afternoon said. Irvine police and Orange County Fire Authority officials responded to a three-car crash around 9 p.m. near the Muirlands Boulevard and Alton Parkway intersection. Details on how the crash occurred have not been released. Roads surrounding the crash intersection were closed for about 16 hours. Katherine Hampton, 54, of Lake Forest, was driving a white Chevy Cruze sedan with her adult daughter and two grandchildren, ages 2 and 7. Hampton died at the scene, while her daughter, described as being in her mid-30s, was taken to a hospital with the two children, who initially were in cardiac arrest, police said.